Did you know that until 1874 English post boxes were painted green? 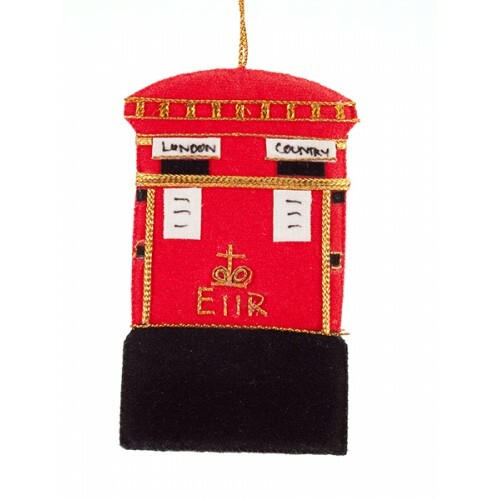 The first red post box was painted in London and it took 10 years to paint them all! 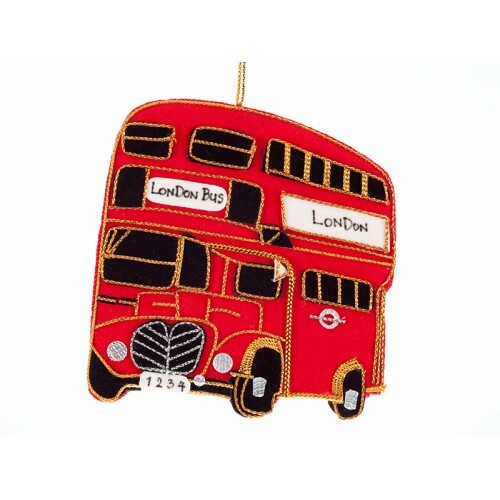 Our unique embroidered Christmas ornaments celebrate over 100 years of tradition.